If you’re looking for Self Storage in the Ottawa area, use ImRenovating.com to find a convenient location nearest your home, office, or construction site. With popular self storage units available year round, you can choose from heated storage units or unheated storage units depending on whether you have contents that need to be kept safe from freezing. You can find a local Self Storage Unit to rent on a weekly, monthly, or yearly basis on ImRenovating.com and our Self Storage Experts have the experience to assist you on choosing the right size storage unit to fit your need and budget. Our Ottawa area listed self storage experts are here to help. Most self storage sites offer 24 hour key code access and video monitoring to keep your household possessions safe and sound as well as climate controlled conditions to protect your items from humidity and sweat due to freezing and thawing. Consult with our local Ottawa area Self Storage Experts who can recommend a Climate Controlled Self Storage unit that can store all of your valuable item in a neat and tidy fashion and allow you to enjoy a newfound sense of freedom and space in a safe and secure location nearest your business or household. In some instances, accepting parcels and mail can also be arranged for even greater convenience that will be delivered directly into your self storage commercial unit. Quite often these Commercial Storage Units offer the convenience of a loading dock to allow commercial delivery services to deliver and unload heavier items to your storage unit around the clock. As a further extension of standard business services, many self storage locations offer the option of video monitored secure warehousing services to store your inventory while keeping it easily accessible by simply consulting with our Ottawa area self storage professionals. There are often promotions and discounts available when renting a self storage unit for longer than a month at a time as well as corporate rates available for businesses on a monthly or yearly basis. 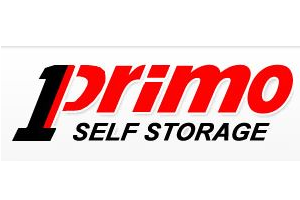 When it comes to convenience beyond your local environment, many of the self storage business chains offer province wide and national locations to better service your commercial storage needs across the entire country. 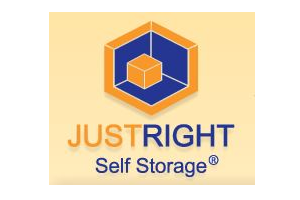 Our listed Self Storage Companies are trained Professionals that will consult with you to determine your exact storage requirements and make recommendations on how to best utilize and maximize the entire storage area in a specific self storage unit from smallest size to the largest size unit offered to get the best bang out of your self storage unit dollar. In multi cultural communities, second and third language speaking self storage personnel are often available to make communication and understanding a breeze. Our professional self storage consultants and managers on site have also been trained in inventory calculations to ensure they gather all of your storage needs for every one of your commercial items that need to go into the custom designed self storage space for your office or business. 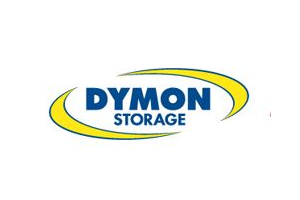 Their finely crafted storage management and inventory solutions can assist your business in tracking and managing your multiple location inventories while offering peace of mind by way of a safe and secure storage environment. 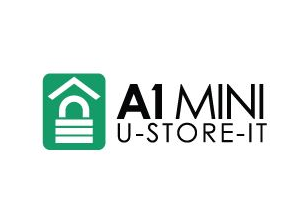 Whether it’s a convenient short term storage solution while your home renovations are being completed, or a storage solution for your construction or trade related business, our listed self storage experts are here to help you with a complete self storage solution to meet your requirements for your home, or commercial enterprise. Whether you need an organizational storage expert or simply a little extra room at a budget price, the experts found on ImRenovating.com are here to help. Give them a call today to find out how easy and convenient self storage solutions can be in your neighborhood. For the very best Self Storage in The Ottawa Area, look no further than the Self Storage section of ImRenovating.com, The Ottawa Area's Ultimate Trade Guide!